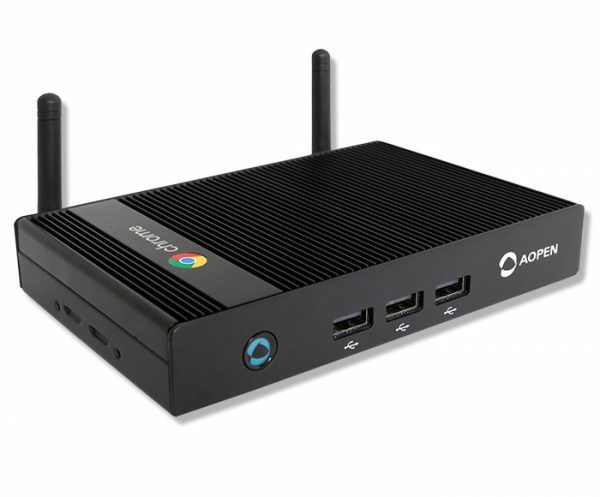 The AOpen Chromebox Mini, is the smallest Chromebox on the market today and also runs on the Chrome OS platform. 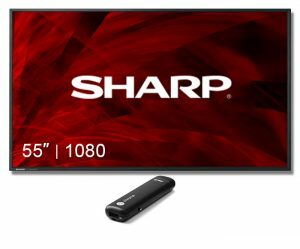 It is solid state and can be used as an SME or enterprise desktop replacement hosting IoT applications, digital signage, and kiosks, allowing greater control of in-store engagement. 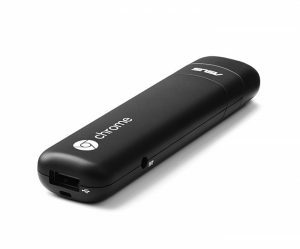 Hardened case withstands active environments and allows for more options than the Chromebit digital signage.